IMCDb.org: 1926 Chevrolet Superior [V] in "Route 66, 1960-1964"
Something odd about this one - the radiator shell is 1929 Ford model A but the rest might be Chevrolet. It has also lost its visor which would help identification. 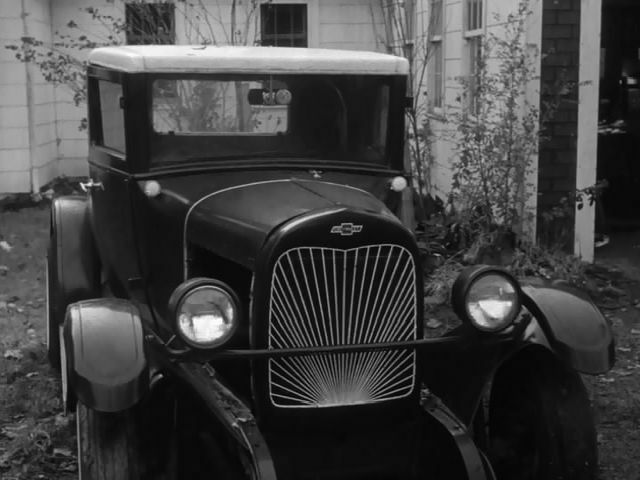 I think the basic car dates from 1926.